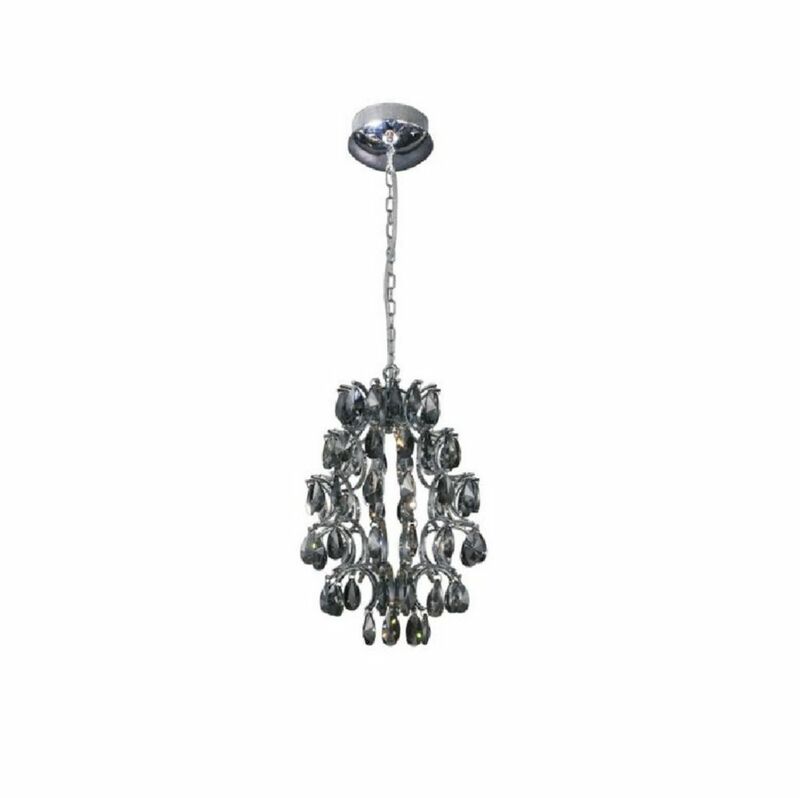 Stunning smoke crystal mini pendant. Adjustable height from 13" to 48". Smoke 9 Inch Charismatic Stunning smoke crystal mini pendant. Adjustable height from 13" to 48".